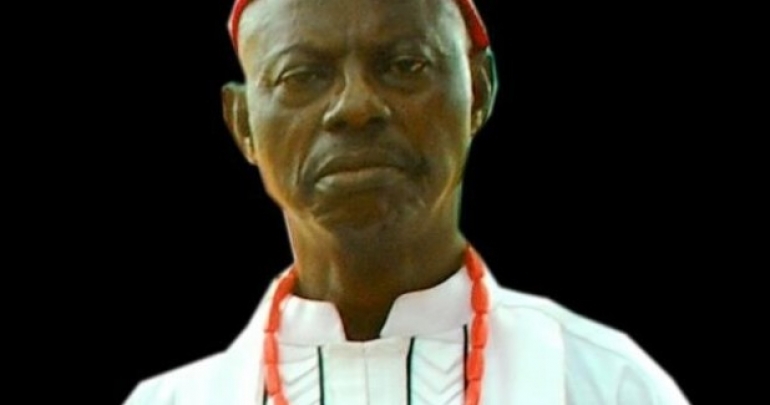 Famous Nigerian veteran actor Ozor Akubueze died on Friday, July 10, in Enugu state. The Nollywood celebrity passed away in his seventies following the long-time battle with pancreas disease, Nigeriafilms reports. An executive of the Actors Guild of Nigeria (AGN) confirmed the information yesterday. It has been learnt that Akubueze, who featured in several Nollywood movies shot in Enugu, last year underwent surgery, with the bills covered by the AGN. Age Controversy Trails Funke Akindele, 39 Or 40?